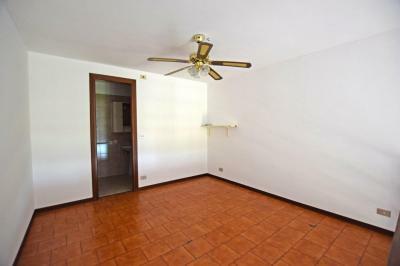 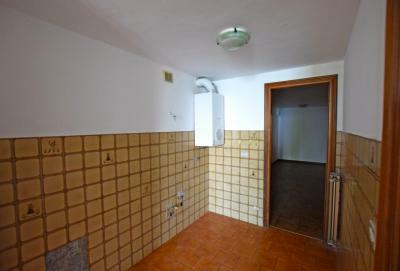 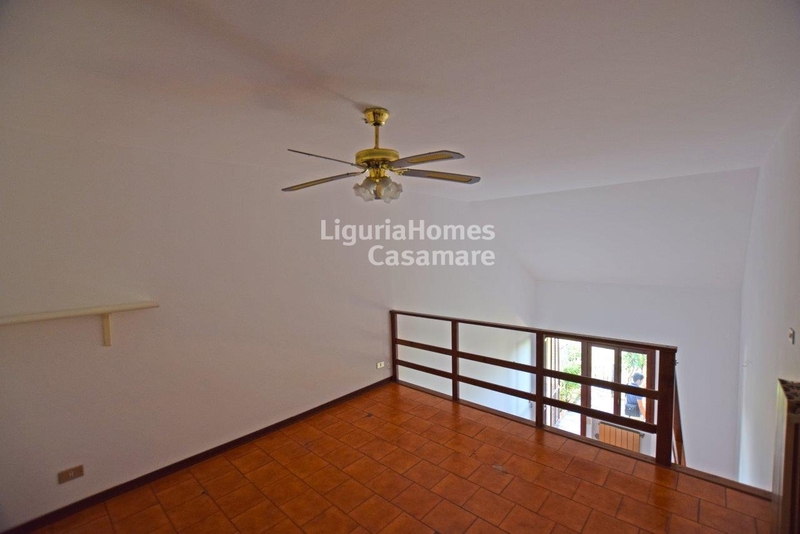 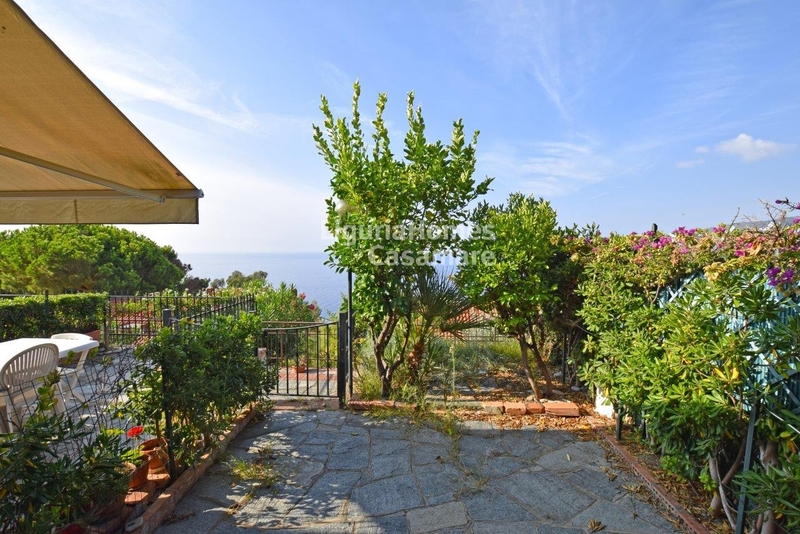 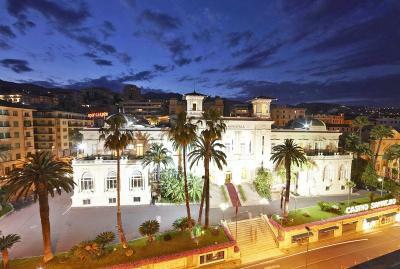 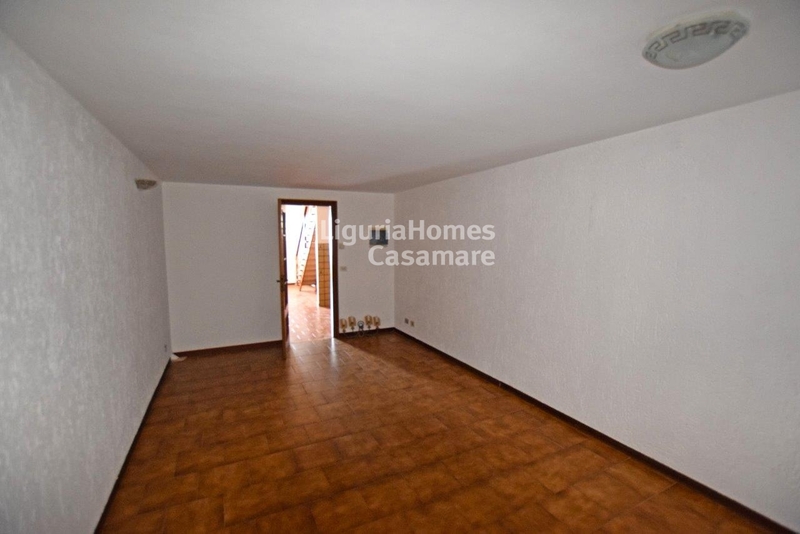 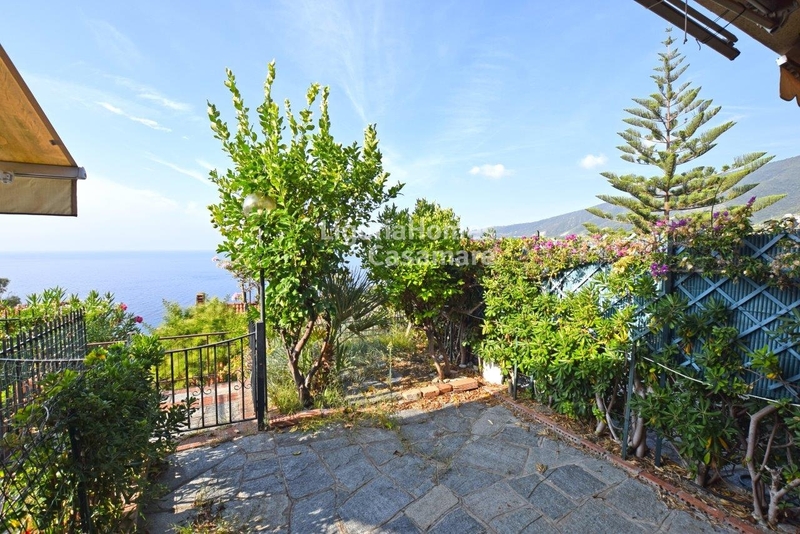 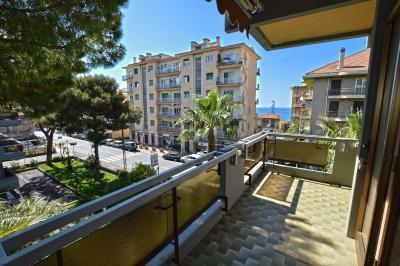 Seaview Apartment for Sale in Ligurian Riviera, Ospedaletti, Italy. 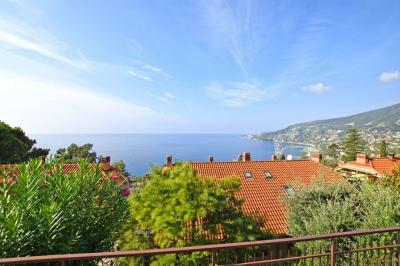 On the first hill of a Ligurian resort Ospedaletti, in a complex with its swimming pool, a beautiful Apartment for Sale in Italy. 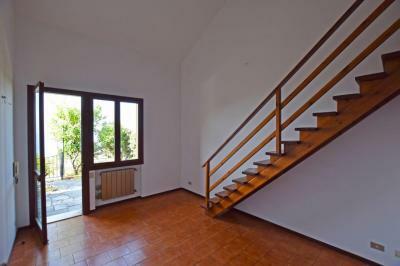 Accommodation includes: entrance, living room with kitchenette, master bedroom, bathroom, and also a mezzanine area with the second bedroom and dedicated bathroom. 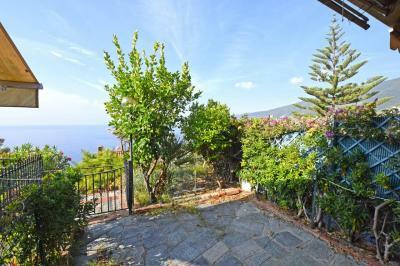 Terrace with a splendid seaview. 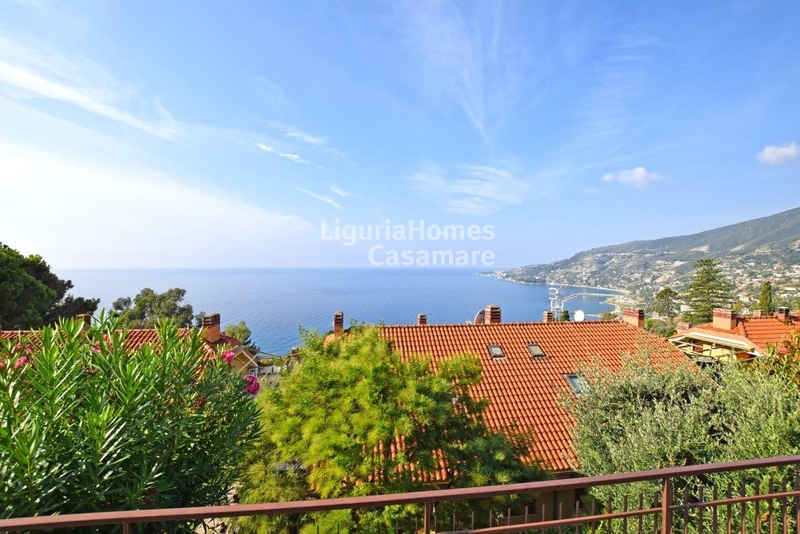 Convenient garage by the price of 30.000  could also be added to this marvellous property for Sale in Ospedaletti, Liguria, Italy.